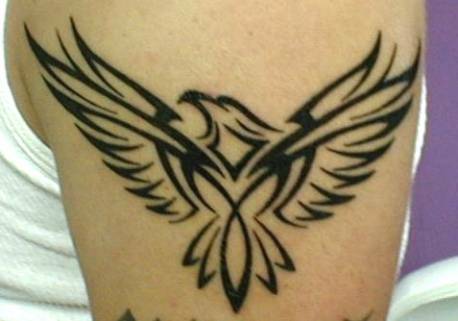 When you are thinking of inked a tattoo on your body, the utmost decision you need to make is which design you want. 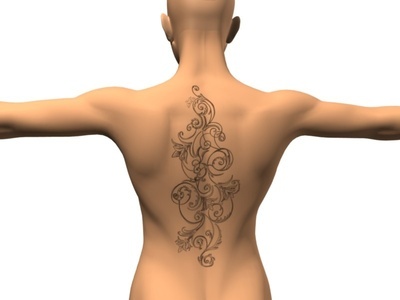 It is suggested for you to spend some time to choose and make your final decision on the tattoo design that you really want. 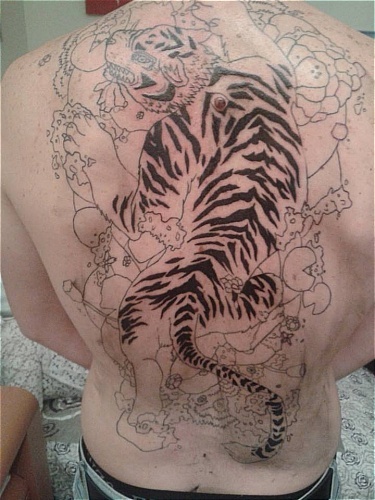 Why get a tattoo that you might ultimately hate? 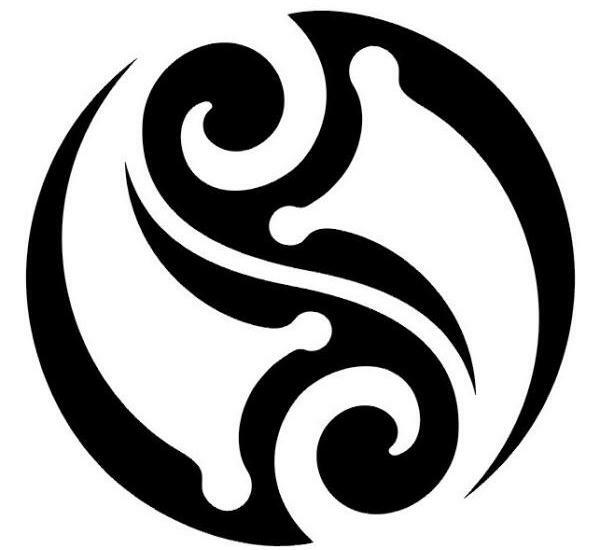 On the other hand, you may like your tattoo, say a ying yang skull tattoo (or yin yang skull tattoo), but you might dislike the reaction that it gets from friends and family. Think wisely before having the image of a skull tattoo inked – many people have pre-conceived ideas and you may regret your decision. On the other hand, a ying yang tattoo is one of the most popular designs amongst young people America today. 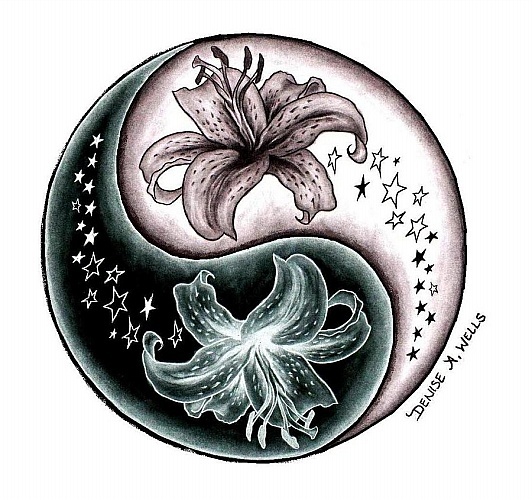 Many folks are very interested in Eastern spirituality and the ying yang symbol represents balance and harmony. Adding this ‘background’ to a skull, therefore, makes an interesting twist and a focal point of conversation. When it comes to understanding the meaning of a skull tattoo, one must first understand the traditional symbolism of the skull in art and imagery. A skull was NOT original conceived as a symbol of fear or danger. Instead, it was representative of great change. While it is possible for change to be a bad thing, change is also often a good thing. As such, change should be welcome. In ancient society, death was often associated with change because death was symbolic of changing over to the afterlife. Since the skull was associated with death it became associated with change. 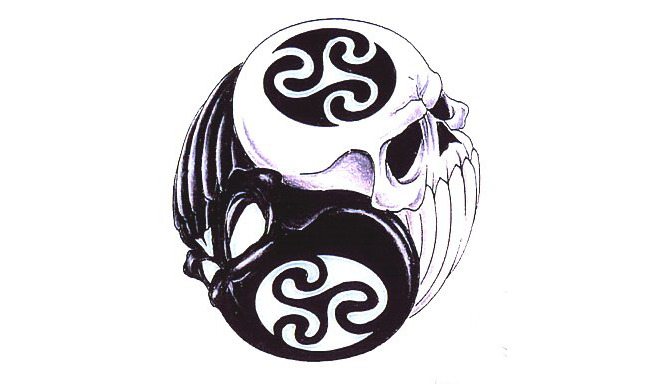 Hence, the symbol of the skull was associated with an antiquated (but benign) notion of great change. Unfortunately, the bulk of the population has no idea about the history of the image of the skull in antiquity and associates it with its more modern symbolism: horror films. Today, we often associate the skull with cheap thrills and B movie horror flicks. In this way, it loses much of its traditional meaning and symbolism. It may be that a ying yang skull tattoo will not provoke the intended imagery in the eye of the beholder! Your spouse/friend may dismiss it because of its association with Halloween, ghost stories or cheap horror movies. Only YOU can make the final decision about whether to go ahead and have the tattoo ‘inked’. There are two sides to this coin and the image of a skull tattoo needs putting into perspective. Why not ask around amongst friends and family – what do they associate with the skull image? If the image doesn’t invoke what you thought it would, what would be the point in having one?